To easily download a copy, right click the image above, then choose "Save Link As" or "Download Linked File." 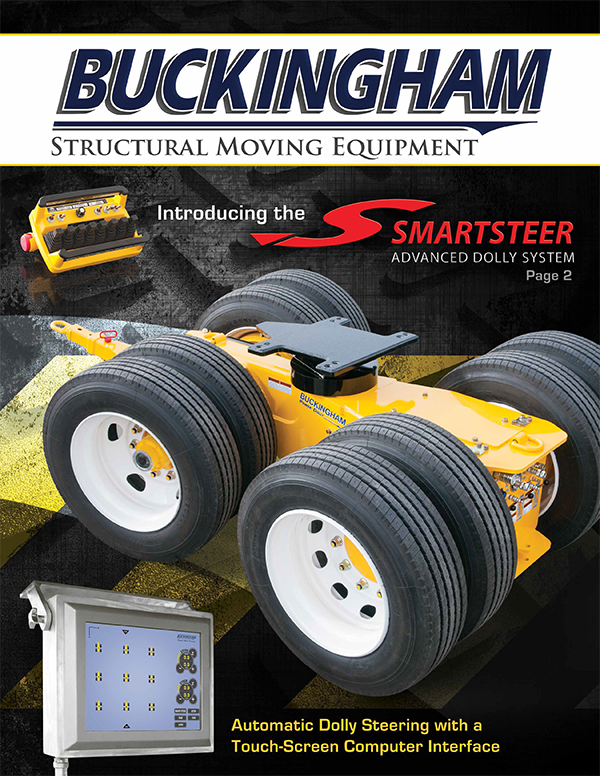 Buckingham Equipment will not sell, rent, or share your contact information in any way. You may easily remove your name from our mailing list at any time by calling or emailing us. If you chose, your email address will be used for occasional product news and announcements which you may opt out of at any time.